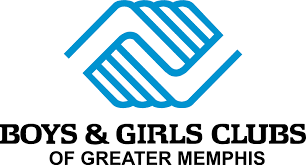 This is our Annual event to raise money for our local Boys and Girls Club of Memphis. We will have raffles, silent auctions, a bouncy house and a face painter among other activities. We will be offering the $1.99 kids meal that day as well. 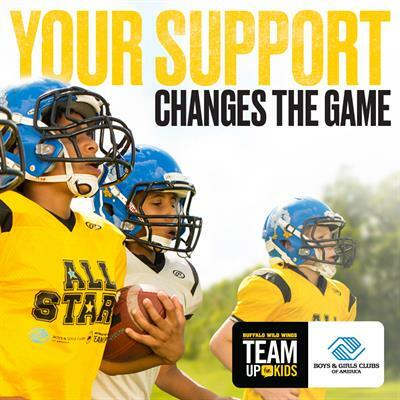 10% of all sales in-restaurant will also go to the Boys and Girls Club. If you want to help make this the best Community Day we have ever had come on out and maybe even donate something we can raffle off. 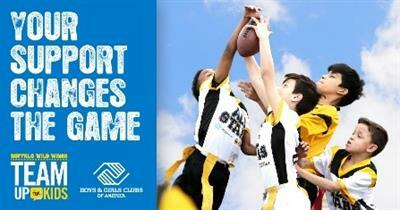 All day, with the Boys and Girls club kids joining us for activities from 4p-6p.